These Berkshire County Council Minutes are taken from documents lodged at Berkshire Record Office. They record the Planning Inspector's ruling on the Ashridge Interchange, and provide an insight into the County Surveyor's plan of action. ‘Para 280’: On balance, I think the objectors make out a good case and that it would be premature to go on with the Ashridge or any other interchange between Amen Corner and A321, before carrying out a full investigation of the road and traffic situation in Wokingham and neighbourhood, taking into consideration the by-pass and other matters mentioned at this Inquiry. 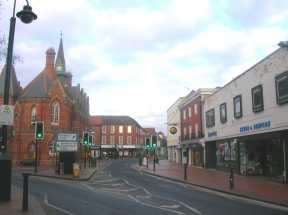 The adoption of this course of action could mean the loss possibly of the present opportunity to build an interchange for Wokingham, which the Chamber of Trade thought it essential for the town to have, and another opportunity may not readily come, even if desired, because of other competing claims on available finance. However, Amen Corner, which is only some 1½ to 2 miles from the town centre, may be found sufficient to meet local demands, and would not involve local motorists using it, in an additional net mileage of any great consequence. 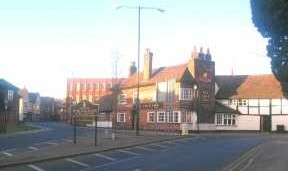 Some local traffic from the western side of Wokingham might use the A329 to Loddon Bridge roundabout and so pass through Winnersh ‘murder mile’. However, with the northern by-pass functioning, there might be some traffic relief to counteract this. Commenting on his Inspector’s Report, the Minister said that he accepted the Inspector’s recommendation ‘… that a decision on the need for an interchange on the line of Scheme 2 should be deferred until a thorough study of the transport needs of the area has been carried out, and that the scheme and Orders should be modified so as to delete the Ashridge Interchange from the new route. 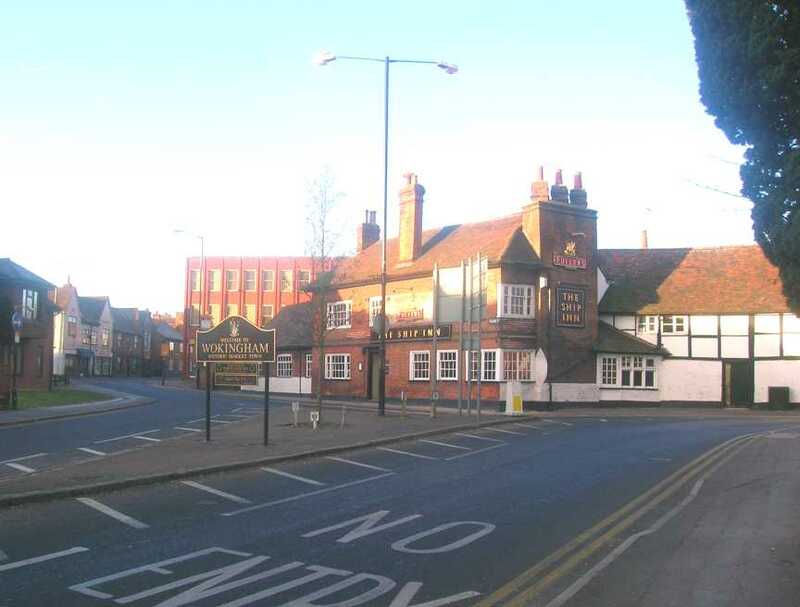 As was stated at the Inquiry, assuming no connection is made to the A329 Relief Road north of Wokingham, then traffic generated in the town itself and south of the town will continue to use the existing A329 to travel to Bracknell, Reading or the M4 Motorway joining the Relief Road at the junctions proposed near Amen Corner or at Loddon Bridge. Therefore the relief on the existing road between these two junctions is not likely to be as great as anticipated. There will undoubtedly be pressure for the release of land situated between the existing developed areas north of the present A329, and the new relief Road. If this land were developed, the only way in which it could obtain access to the Relief Road assuming no junction in the vicinity of Ashridge, would be travelling to the junctions already mentioned. Bearing in mind the comments made by both the Inspector in his report and the Minister in his decision letter, there is still need to investigate in greater detail the justification for a junction in the Ashridge area. Until this is done, it would be imprudent to abandon any routes in this area of Wokingham which are being protected at the present time. In view of the successful challenge by the Wokingham Society on the Ashridge Interchange at the Inquiry, it would be premature to proceed with a land use transportation study until at least the effects of the M4 traffic on the area are assessable. The Wokingham Society, buoyant with success, can again be relied upon to make a highly spirited and competent attack on any fresh evidence the Committee may produce especially if it lacks factual information on the effects of the M4 and the Wokingham By-pass. The cost of a survey would be about £40,000. However, assuming that once these new roads have been opened to traffic, it would be necessary to allow, say, a year for the new traffic pattern to establish itself, this would mean that the study could not be started earlier than the summer of 1975, which means that a report would not be available, at the earliest, until the end of 1976. 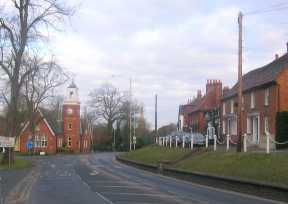 With increasing pressure for the release of land in the area it may become difficult to contain the situation by simply recommending the refusal of planning applications for the development of land around Wokingham, without having to give positive indication that active consideration was being given to the future highway needs of the area, but this is a difficulty the Committee may have to face. The Committee is asked whether or not it wishes to recommend that the traffic study be undertaken now. 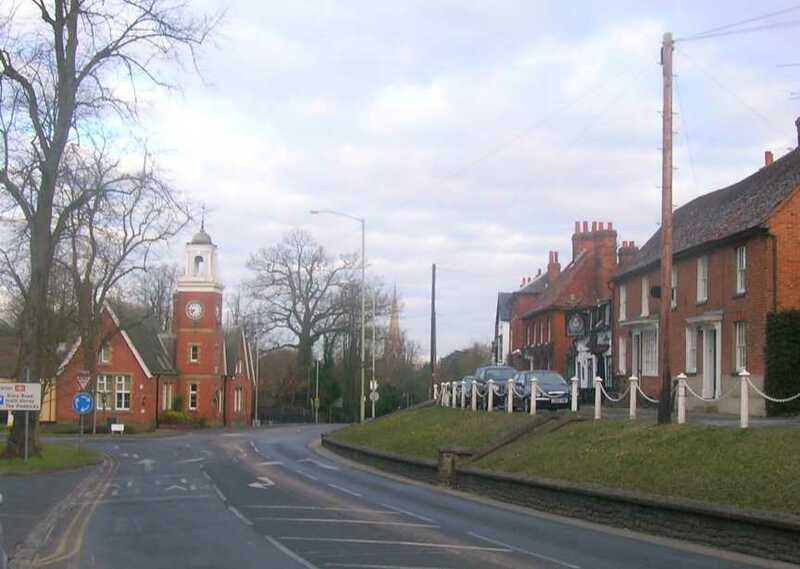 The Clerk then reported to the Highways and Bridges Committee that the Wokingham Rural District Council had written asking that the traffic study should be undertaken now. The County Planning Officer reported that he was at present carrying out a study to assess the amount of additional housing land likely to be needed to be allocated to the area in the short term and that it was expected that this study would be completed in April 1971. The Highways and Bridges Committee decided to refer this matter to the Joint Section in order that they might consider the question of the two studies being co-ordinated. The County Surveyor advised that in order that his proposed transportation study might take into account the effects of the opening of the length of the M4 Motorway through Berkshire, he did not propose to proceed with the study until the Spring of 1972. This Study will not be directly related to any three County examination of the South-East Plan Strategy, but will have regard to likely developments in the near future. In the meantime, the County Surveyor will give any information which he is able to supply and which the County Planning Officer may wish to have for the purpose of his current study of housing land needs. [Note: The Traffic Survey was promised but never carried out in public.